In the October issue of India Management, published by the All India Management Association, I have an article on the art and science of intrapreneurship. An article I co-authored with Gregory S. Dawson (Arizona State University) and James S. Denford (Royal Military College of Canada) appears in the current issue of the Cutter Business Technology Journal. 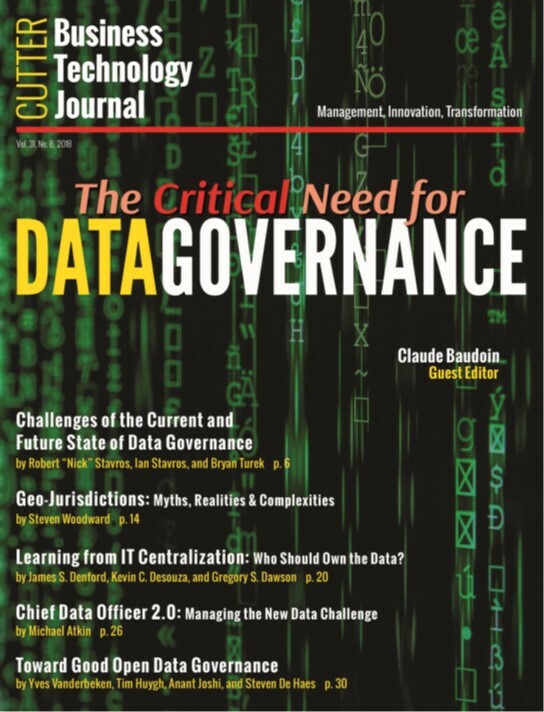 We focus our article on a fundamental organizational question: in a medium-to-large organization, should data governance be centralized or decentralized (or, possibly, federated)? There are pros and cons for both centralization and decentralization. 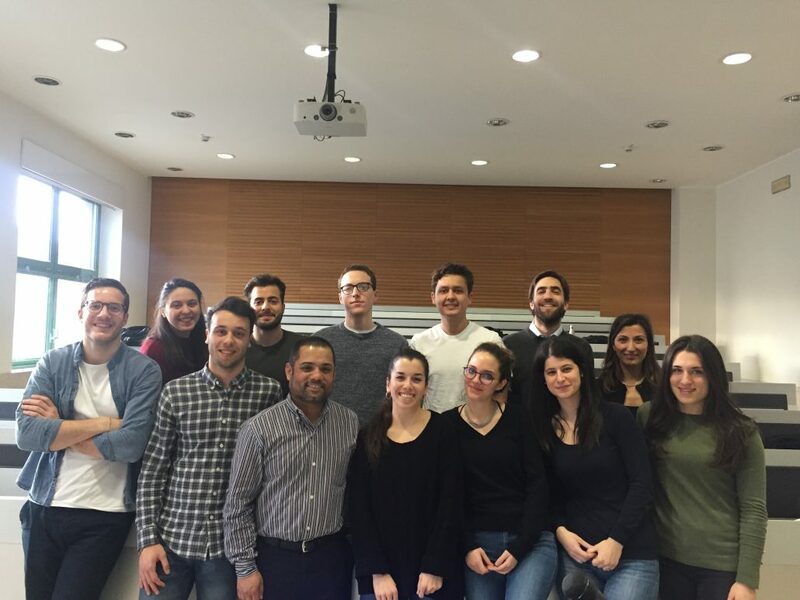 The overall business strategy needs to be considered: in some conglomerates of disparate business lines, there may be little commonality to the information being managed by the various divisions. However, decentralization still causes duplication of effort and risks inconsistencies across the enterprise. The authors give concrete examples that link the IT governance modality — centralized or decentralized — with performance outcomes. 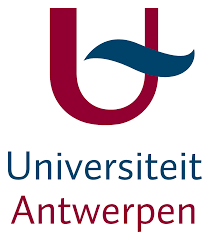 They generally favor a centralized model and provide the reader with specific recommendations on how to centralize data governance in organizations and how to implement this model successfully. I will deliver a seminar at the Department of the Prime Minister and Cabinet next week. 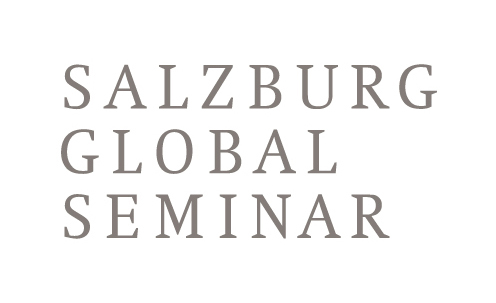 After six wonderful years at Arizona State University, I have moved to Australia to take up an appointment as Professor of Business, Technology and Strategy at the QUT Business School. 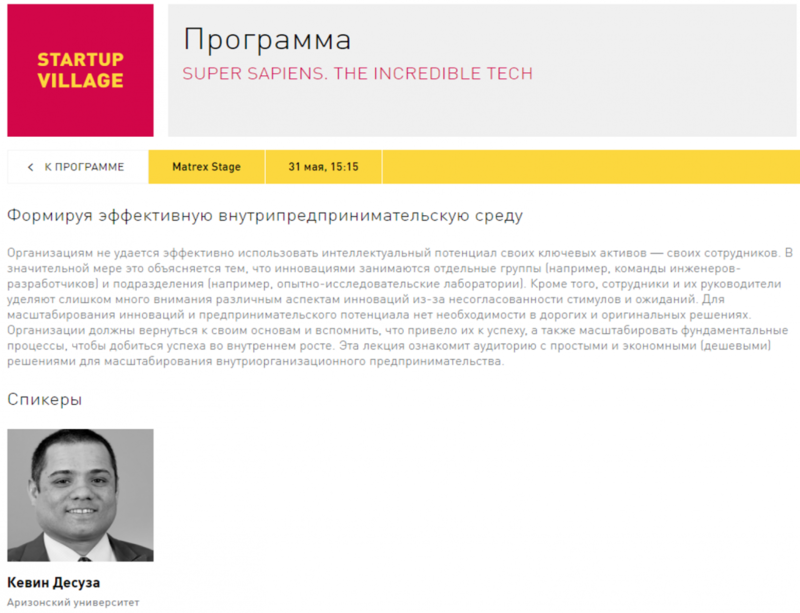 I am looking forward to visiting Moscow to deliver a keynote at the Startup Village 2018. 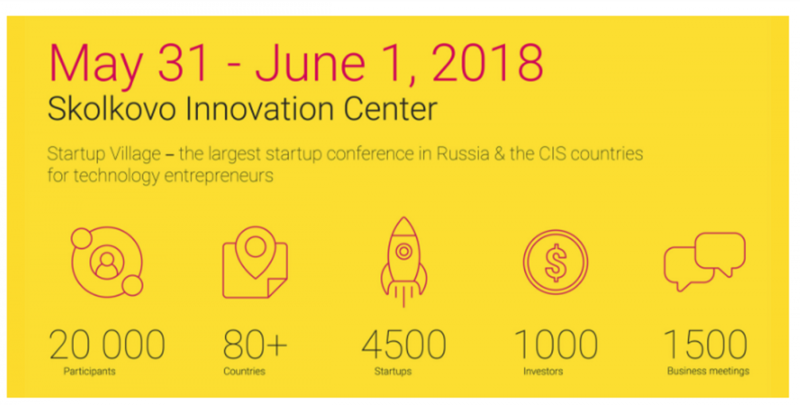 Hosted by the Skolkovo Foundation in collaboration with the Foundation’s partners, Startup Village is the largest startup conference for technology entrepreneurs in Russia and the CIS countries. 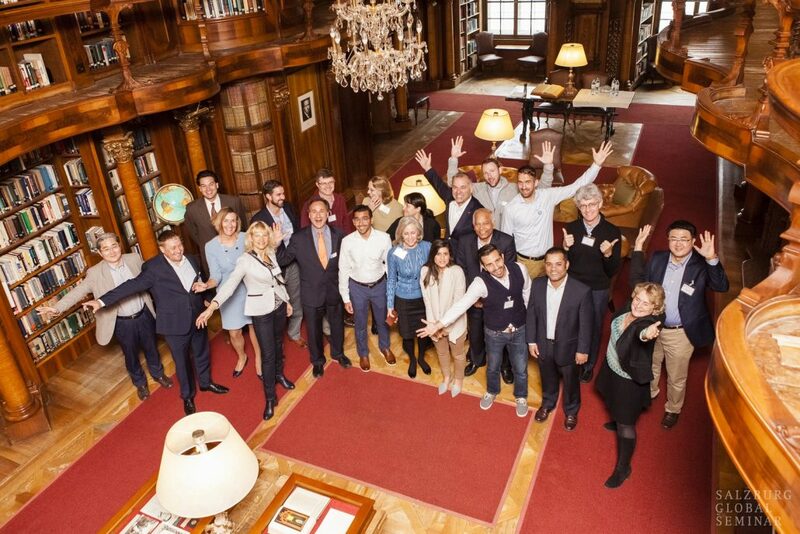 Since its launch, Startup Village has proven itself to be a unique platform where startup founders and innovators meet successful entrepreneurs, investors, large technology corporations, and representatives of city administration to discuss technological trends, ideas, and the nurturing of the next generation of Russian entrepreneurs. This global event annually brings together thousands of participants from all over the world, hosting more than 15,000 participants within two days in 2017. 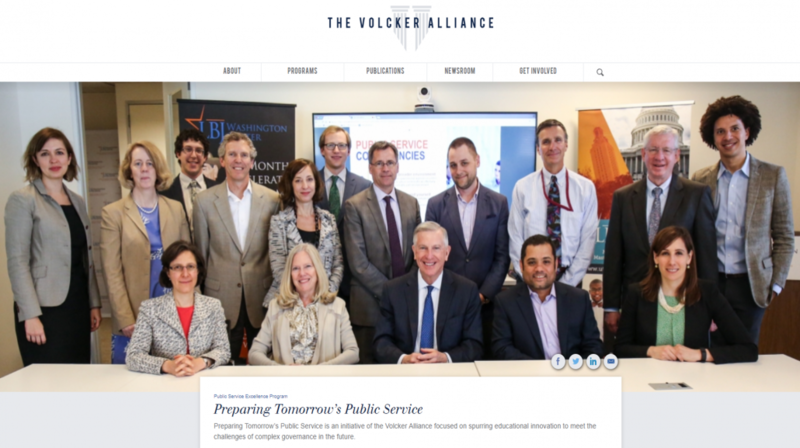 The Volcker Alliance released their Preparing Tomorrow's Public Service report. I was honored to serve as member of the advisory committee for this important project. The IBM Center for the Business of Government released my new report today. 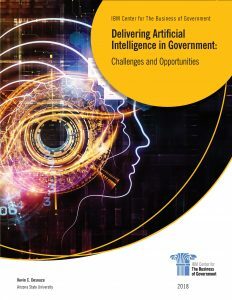 This report reviews recent progress made in applying artificial intelligence to public sector service provision, drawing on lessons learned from commercial experience as well as burgeoning cognitive computing activity by Federal, State, local, and international governments. 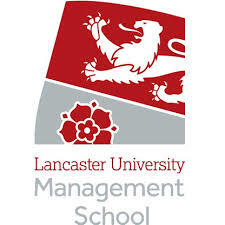 I will be visiting colleagues at Audencia Business School (France), University of Antwerp (Belgium), and Lancaster University (England) over the next couple of weeks. During my visit, I will deliver several public lectures, attend research forums, and work on collaborative research projects.